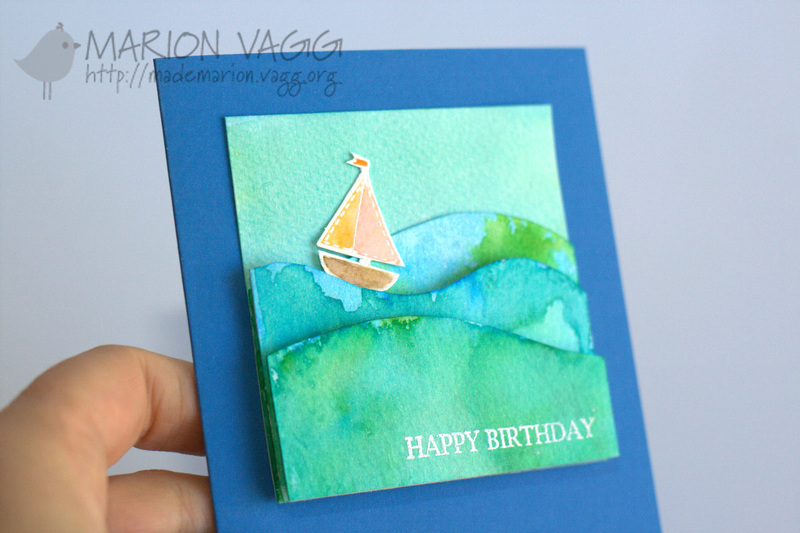 You may have heard of a new challenge that has popped up in blogland – the Tag You’re It! Challenge. Well today I am excited to announce that I have been asked to be on the Design Team for it. If you know me and follow my blog, you will know that I do love making tags! 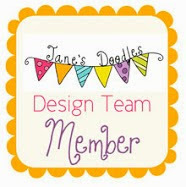 To meet the other talented Design Team members, head over to the Tag You’re It! Challenge Blog. 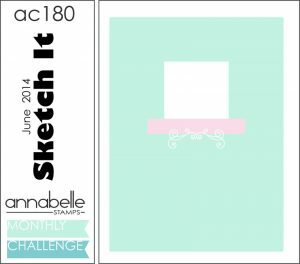 So, if you LOVE creating Clean and Simple tags or cards, this challenge is for YOU! Every two weeks we’ll feature a designer’s project for inspiration. You’ll link up your creation, then come back to see if IT was TAGGED as the winner! 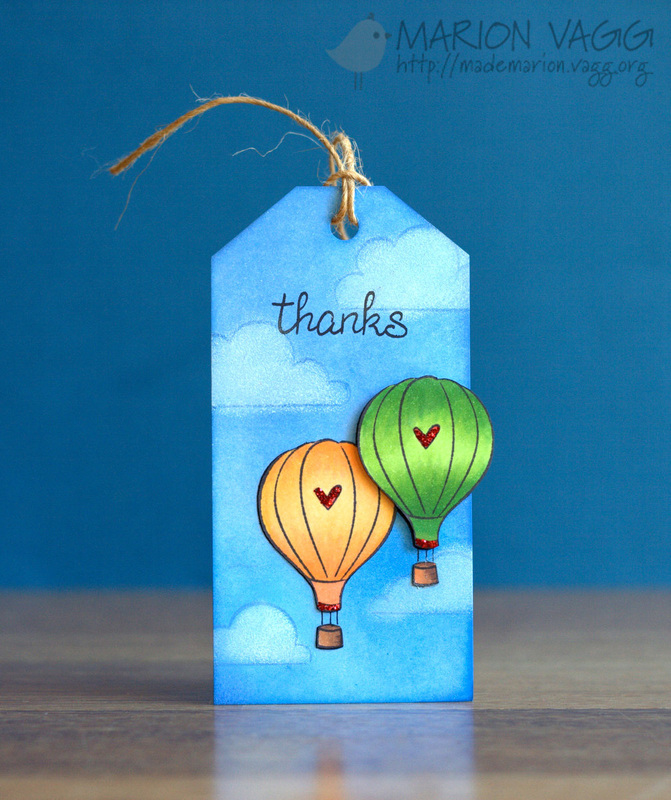 Our focus will be tags, but a card or a scrapbook layout with a tag, even if it’s teeny tiny, is acceptable. Even bookmarks can take the form of a tag. Just have fun and be creative with TAGS! To get the ball rolling at Tag You’re It! Challenge, we are having a 5 day mini challenge to get you warmed up. 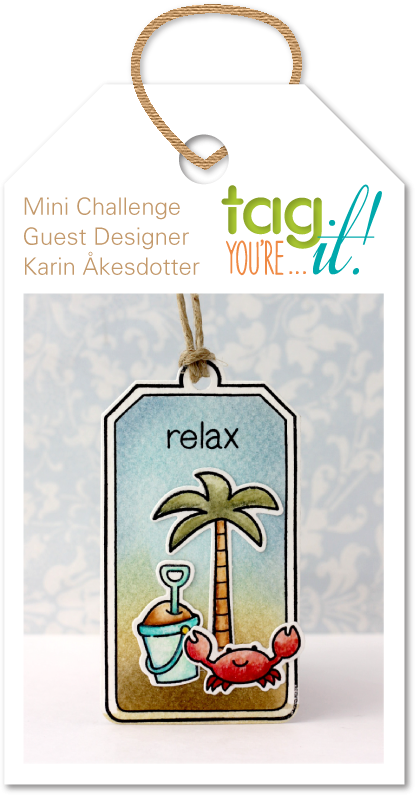 This week we have a guest designer, Karin Åkesdotter who has created this cute summer scene tag! 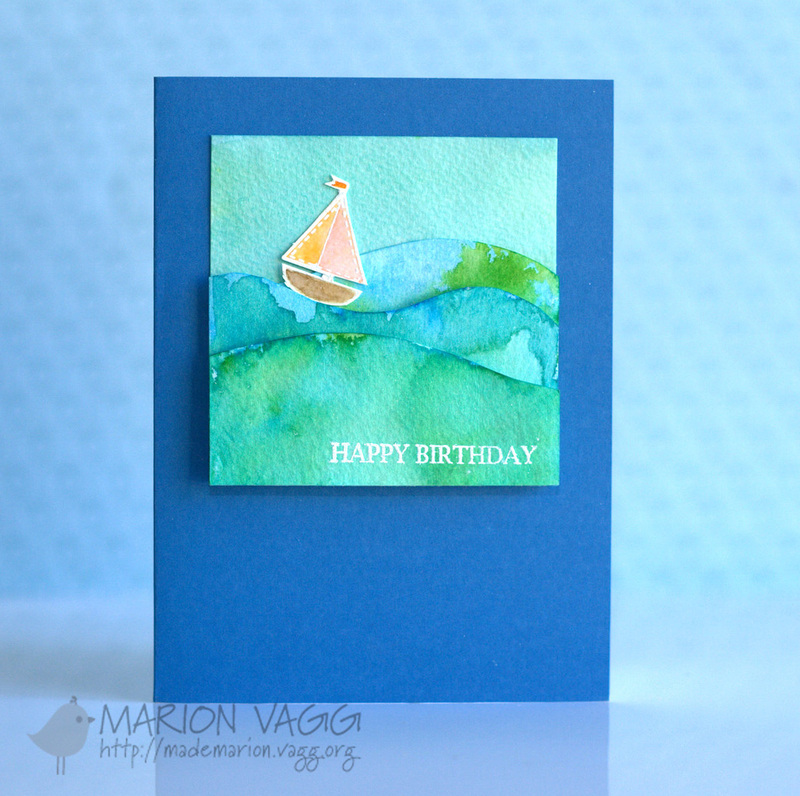 For my tag, I used the same layout as Karin and created this using Lawn Fawn’s Blue Skies stamp set. Welcome back to another week at the Muse Card Club. 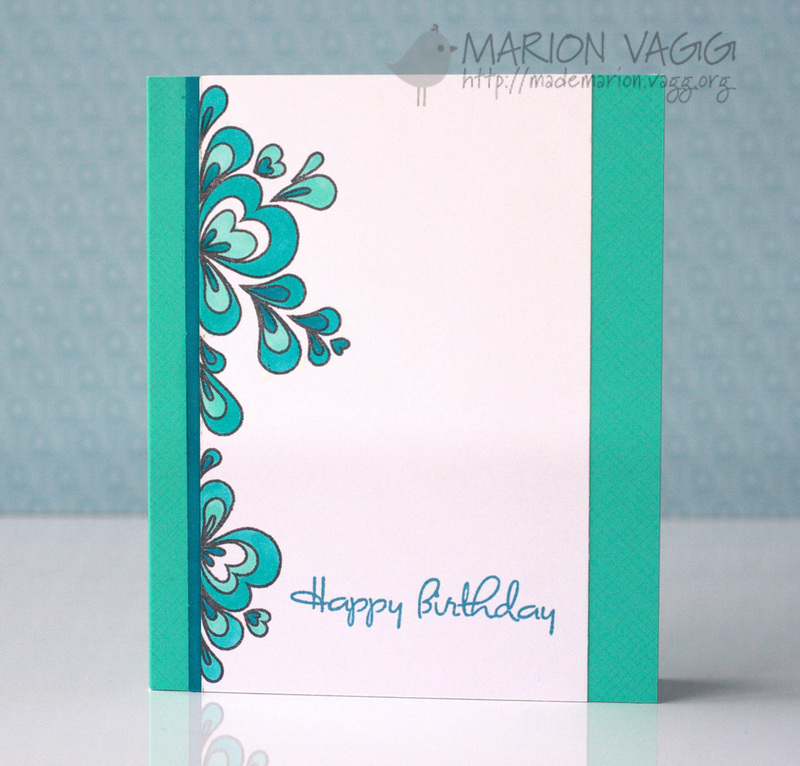 This week’s card is a very CAS card with some simple Copic colouring. And just before I go, my family and I had the privilege of accompanying my husband to the USA on a business trip this past few weeks. We spent one week in Florida and the other in California. 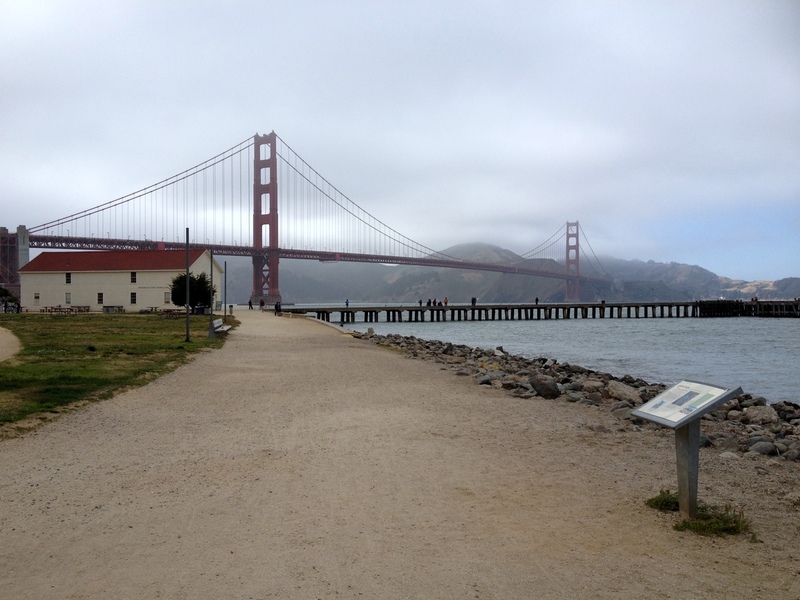 When in San Francisco we hired bikes and rode across the Golden Gate Bridge. I must admit I was unprepared for the cold weather in San Francisco! And no trip would be complete without a visit to Disneyland. 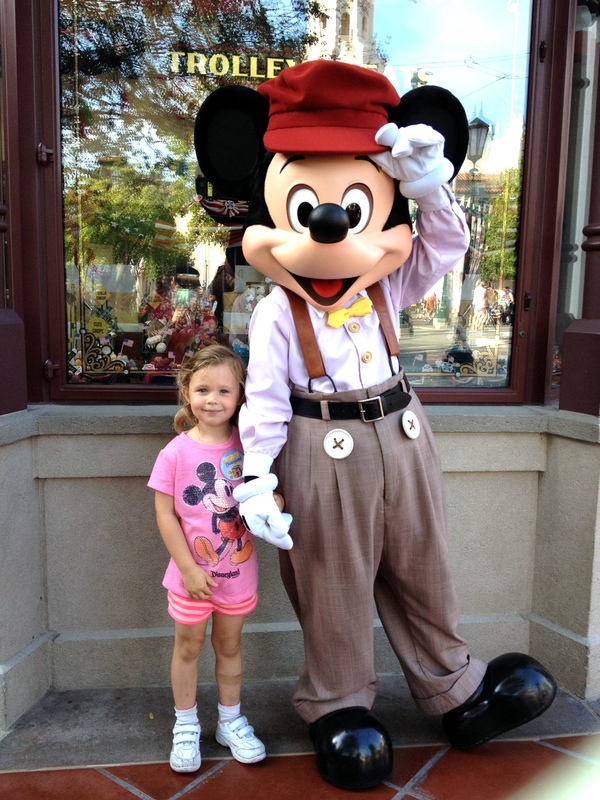 Here is my daughter finally getting to meet one of her favourite Disney characters.